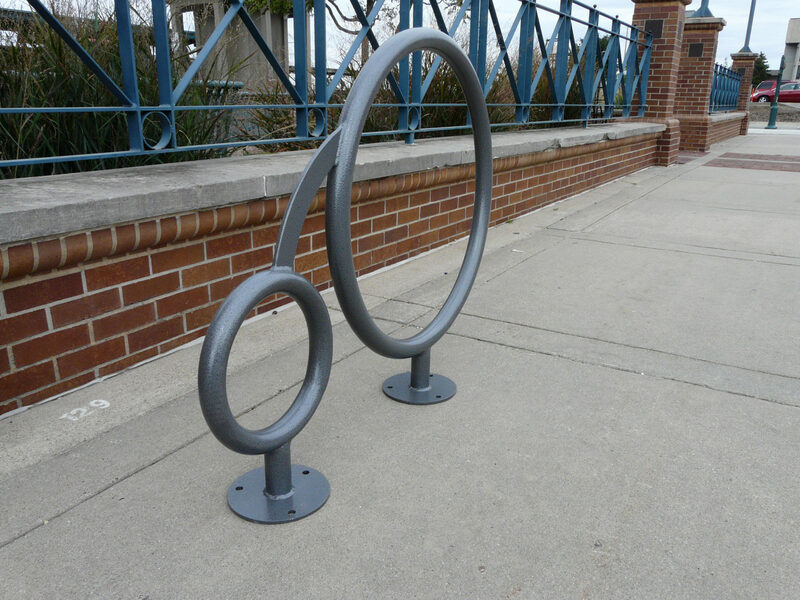 HighWheeler bike rack - Bison, Inc.
Street art meets function with HighWheeler bike security stations. 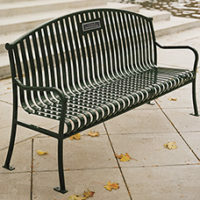 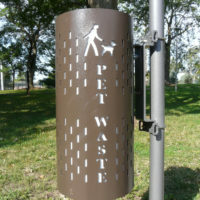 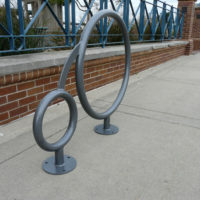 This fun design is perfect for public spaces where traditional bike racks don’t adequately complement the surroundings. 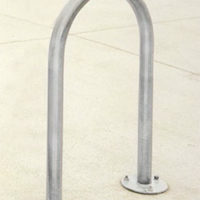 Available in 2, 5 or 10 bike capacity, HighWheeler is constructed of heavy wall 1.90″ structural tubing and finished with our exclusive 10-year warranty Weatherbeater Mastercoat finish. 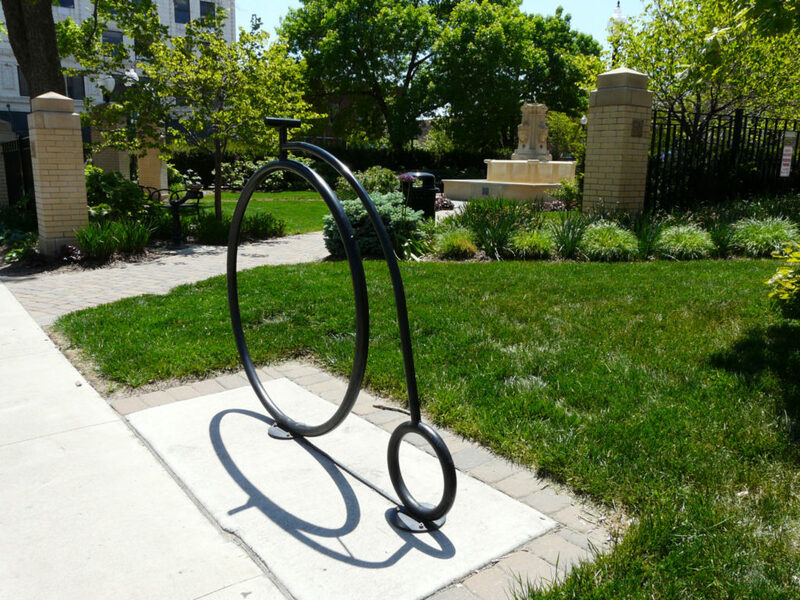 HighWheeler might well be the highlight of your streetscape design.